Are you planning your dream wedding day? 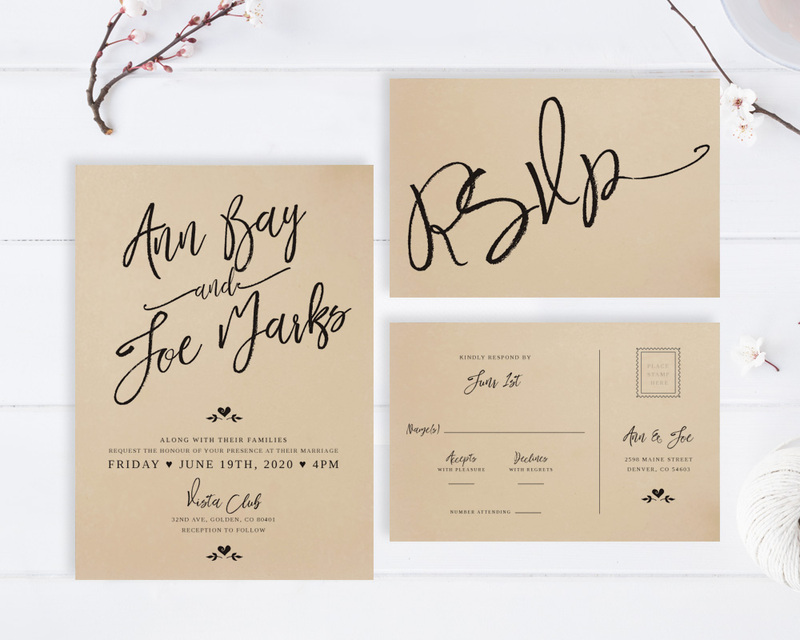 So let invite your family and friends in on the event details with our elegant Calligraphy Wedding Invitations. This wedding invitation set includes wedding invites and RSVP postcards. 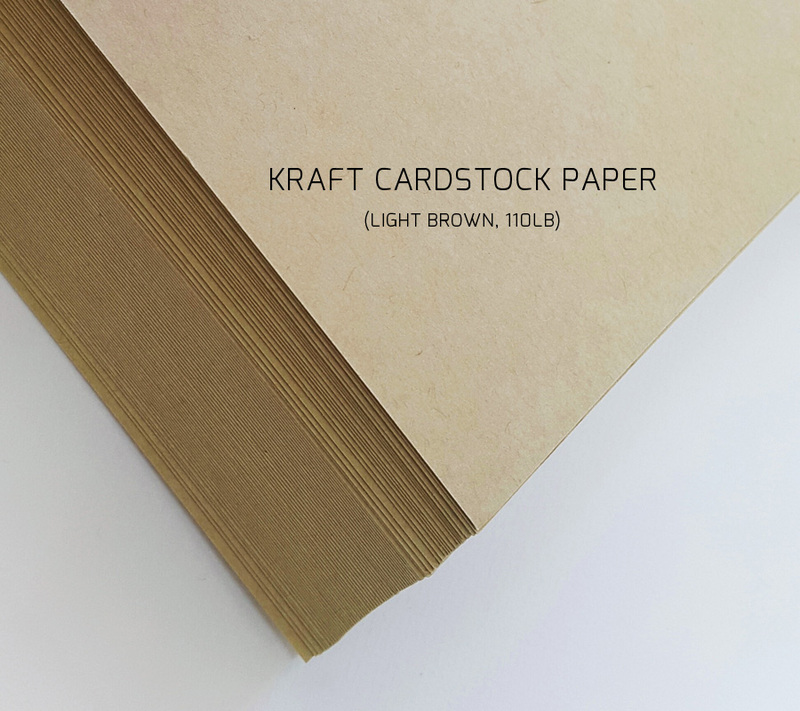 All cards printed on kraft cardstock.